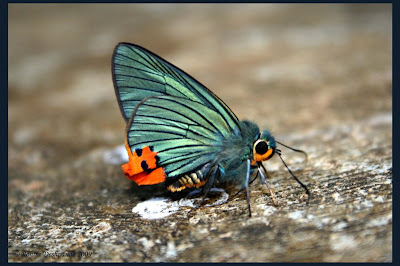 Here are the Best Photo of 2009 by members of ButterflyIndia. Click on the image for full size. Two trips to the north east and i am really foxed which photo to choose, as my favorite picture of the year. The Freak? 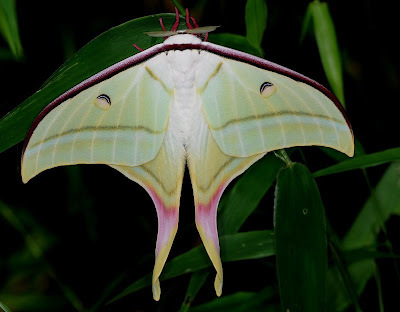 Birdwing? 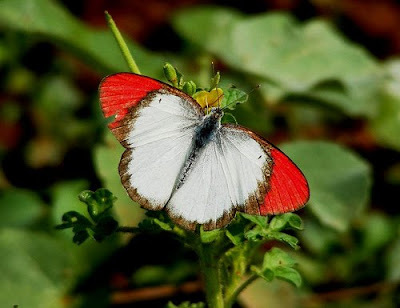 Scarce white commodore,? 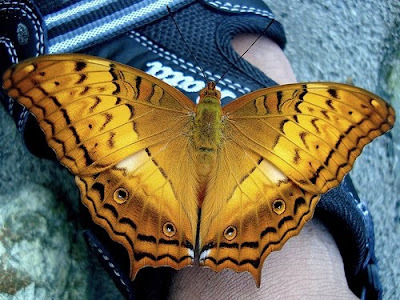 Golden emperor or Marbled Map. But i think the picture that makes still makes me my heart go dhad dada dhad is this one of the Four and Fivebar swordtail in one frame. Shot in March 09. At Namdapha wls of course . ground in forested roads, uncultivated lands & drying stream beds . Distribution: Throughout the (Indian) Country. Remark: The colour contrast makes the picture so prominent. 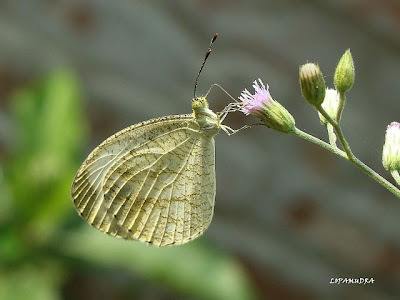 Location: In my Garden..Barisha, Kolkata. 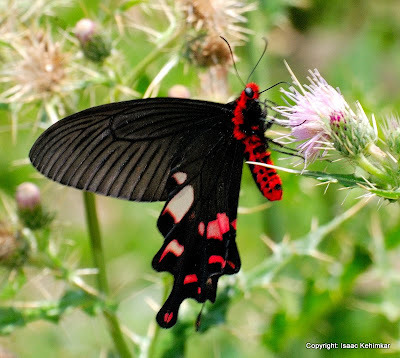 There are many many butterfly species I saw this year. Here I take the liberty to load photos of the year instead of the single photo. White Commodore Parasarpa dudu. 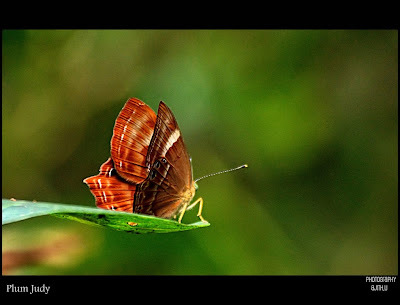 I would say that this was the most elegant species I saw this time in Namdapha. All form Namdapha this year in March. 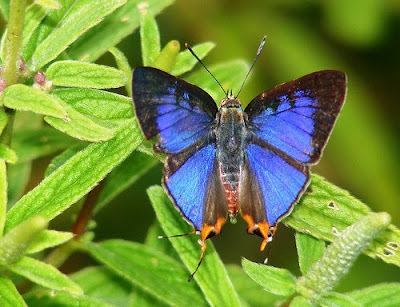 One of the Endemic Butterfly only to the Westernghats . 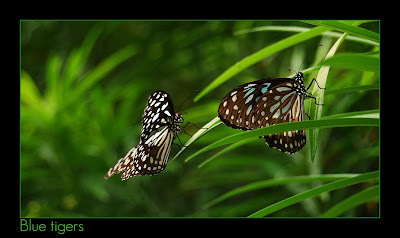 Taken during the butterfly survey in Wayanad. The Blue tigers . Taken from Bangalore. Its my personal favorite shot, because of the lights and the contrast of black , blue and green. This is taken with Nikon D40X and 18-55mm lens. I prefer it because of the vibrant brown. Taken from Payyanur, Kerala. 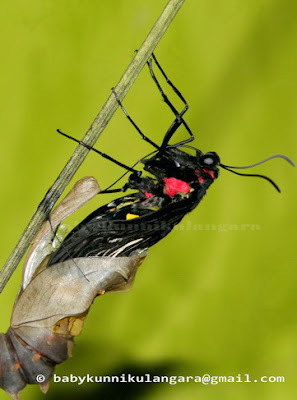 Emergence of Southern birdwing, this moment is very special to me. Small leopard from Aaralam WLS. everyone has been sending their "best picture of the year 2009", so i thought i would send my entry. actually, i have already sent some of my best pictures so this is just one more. 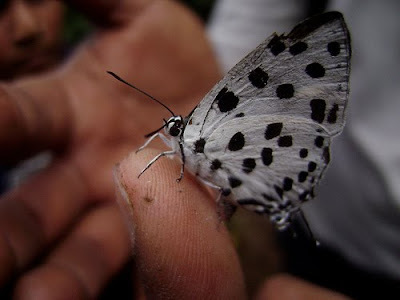 but this is certainly something very special for me: Forest Pierrot (Taraka hamada). 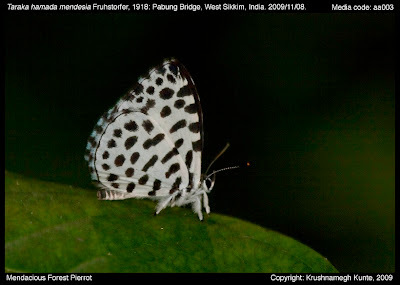 it looks similar to the Common Pierrot (Castalius rosimon) at first glance but you would notice that the spotting pattern is quite different in detail. also notice the unusually fluffy legs. 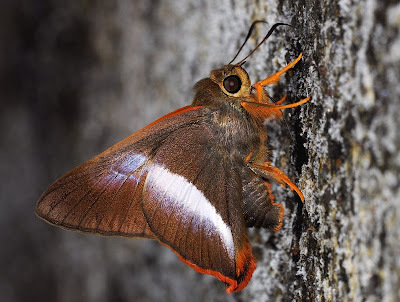 the thing that makes the species special is its carnivorous habits: the caterpillars don't eat plants like most butterfly caterpillars, they feed on scale insects. 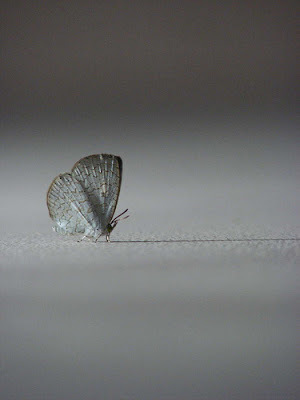 i had waited for this species for many years, so the sighting in sikkim last month made me especially happy. Yes, it does becomes difficult to choose and send the Best of the Year photo. I chose the one that took me to new heights of happiness when I saw 15 -20 Great Windmills sailing and fluttering around the Thistle flowers in Nanital. The feeling of being among these flying beauties and the excitement of the chase to frame them in my viewfinder was so heady that I want it to happen again! 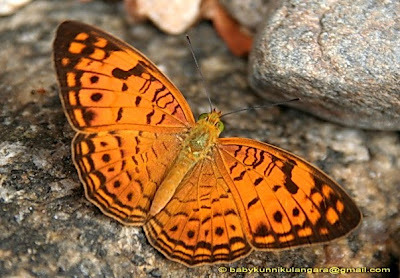 In 2008 I could not photograph some of the butterflies from Bauxa tiger reserve, West Bengal and Cruiser was one of them. But this year on October 28th I finally got it. Me and my dear friend Somranjan Pattanayek can never forget that moment. I was with KALS school group on 18th of December for a trekking .I was in the front as group leader. We were waiting for the guard who went to see the elephant movement in our front. 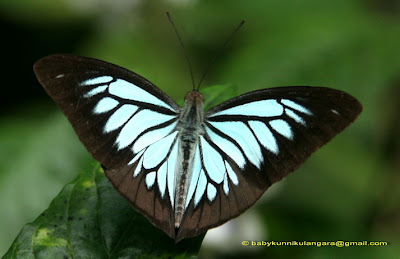 Then one of a student named Dhanus called me and said a white butterfly with black spots is fluttering around. I thought it is one of the Pierrot. But after having a clear look I identified it as Spotted Royal. I personally enjoyed a lot holding this in one hand and photographing it with another. I was just lucky for this one. 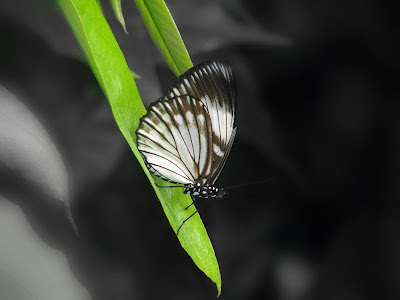 The most striking tip; it was a beautiful day when i could shoot almost all orange tips at Trichy, Tamilnadu. But it was most beautiful. This was taken in April 2009 near Tadiyandamol, Coorg. 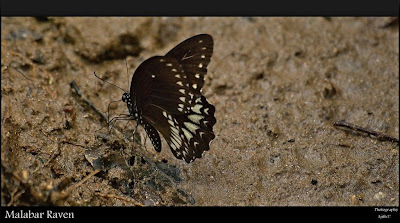 Disappointed that I could not capture any buttterfly photos, I sat next to a thin stream for couple of minutes. By then, this beauty came by to feed on a bird dropping. I was so elated that I could not stop grinning. I spent nearly 20 minutes with it. 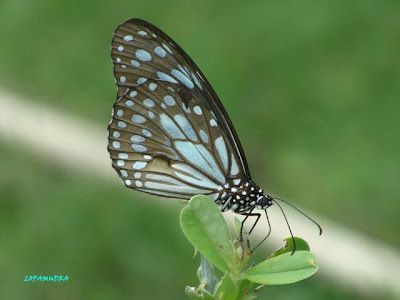 Krushnamegh Kunte told that this butterfly was rare in Western ghats. It looks like a piece of emerald studded with bright orange coral. 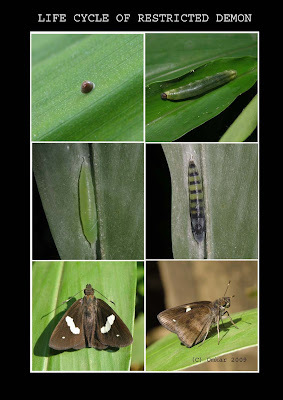 These photos are very important as this was the first time I ever observed a complete life cycle of a butterfly and photographed it. 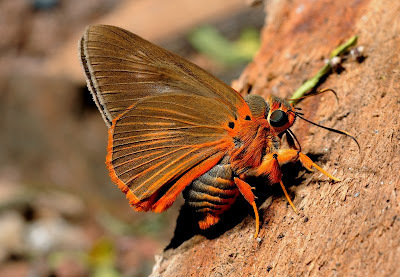 >we at CCS are taking conservation of Butterflies placed in Sch-1. 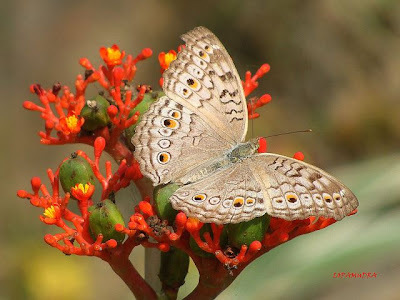 Our President Dr Ashishi Tiple has done his Phd in Butterfly Ecology. He has made a check list of 150 species of 5 families out of which 110 alone are found in Ambazhari Garden here at Nagpur. We will be addding 50 species more to it and take up this unique conservation project for the first time in Central India. Very beautiful! I love your blog so much!